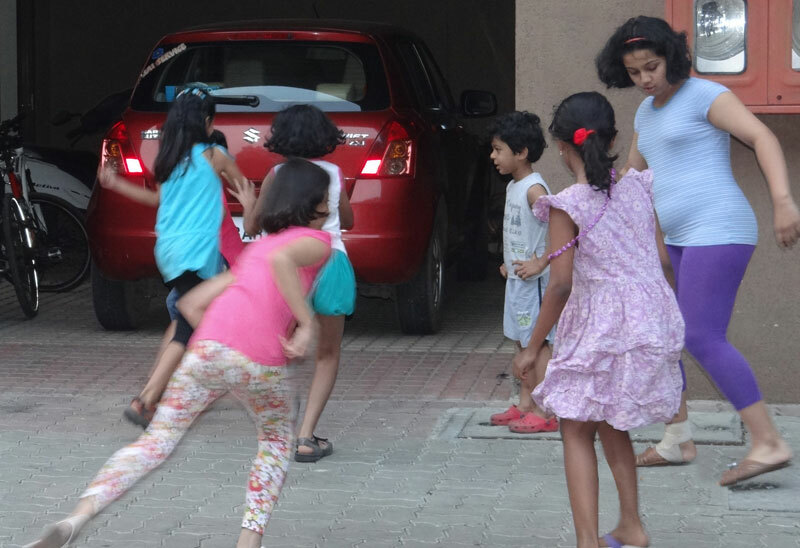 Oonch Neech ka Papda game is a popular group game played by young children aged 3 – 8 year olds in uneven open spaces. Oonch means a surface which is comparatively higher and Neech means a lower surface. This game is known by different name in different regions – in West Bengal it is known as Kumir Daanga, in Andhra Pradesh it is called Nela Banda, and in some places it simply called Oonch Neech. 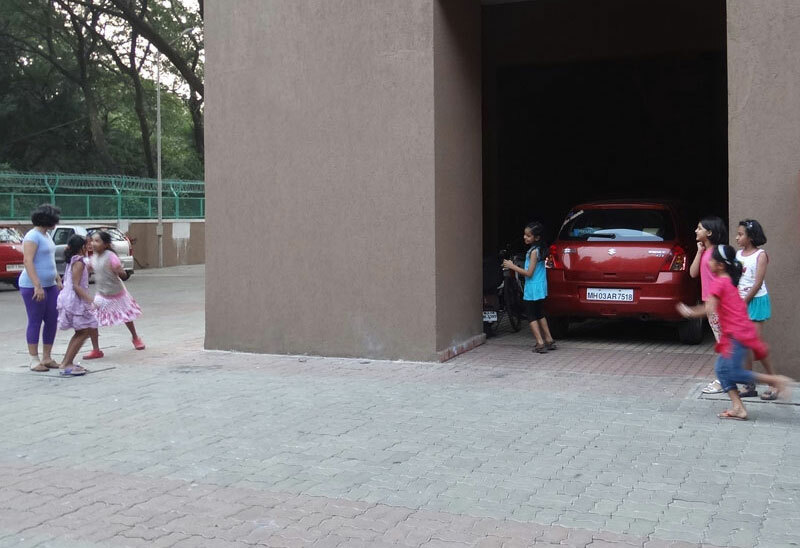 Children need an uneven surface to play this game. The lower surface is called neech and the higher surface is called oonch. One player is chosen as the denner. The other players shout out "oonch neech ka papda, oonch maangi neech." Here, the denner is being asked whether he chooses Oonch or Neech. If the denner chooses oonch then other players quickly move to the lower levels and vice versa. The denner has to now catch the players who are in his preference area. The players have to keep moving and cannot be in the same position for more than a specified time. The player who is caught by the denner becomes the next denner and the game continues. 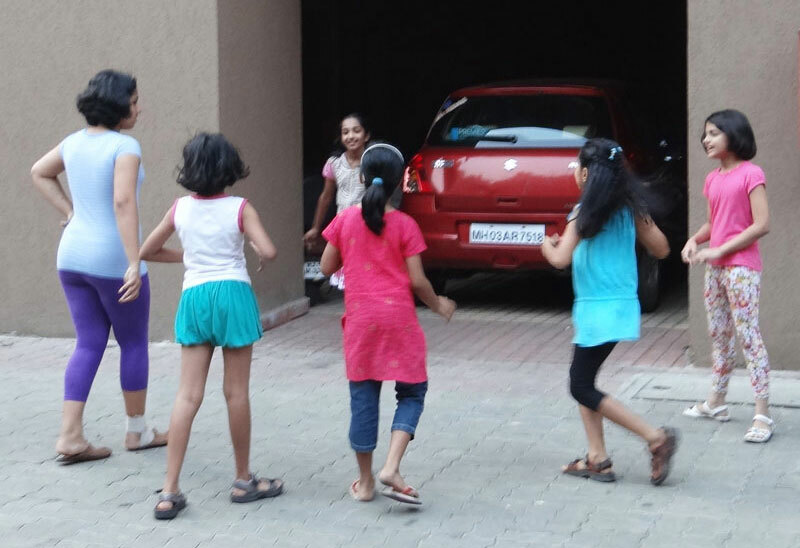 The game of Oonch Neech Ka Papada provides a platform for social interaction among children of the same age group and encourages them to work in teams. While children are having fun in the game, they also learn to be more alert and confident.